Avorion Released in Early Access! 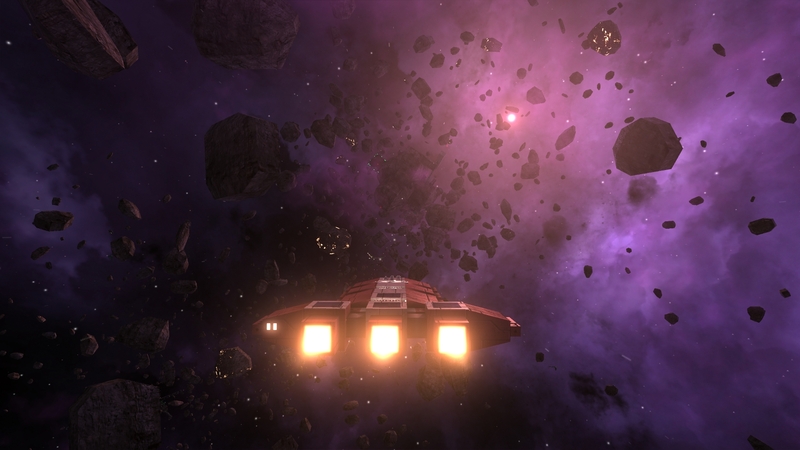 Avorion is a sandbox game that takes the game feel of classics like the X games and Freelancer, throws in co-op multiplayer and lets you build your own space ships. All ships are made of freely scalable blocks and can be procedurally generated, leading to infinite and sometimes hilarious alien ship shapes. Thanks to the block structure, ships break into pieces where they're hit during space fights. Blow off your enemies' engines or weapon systems! 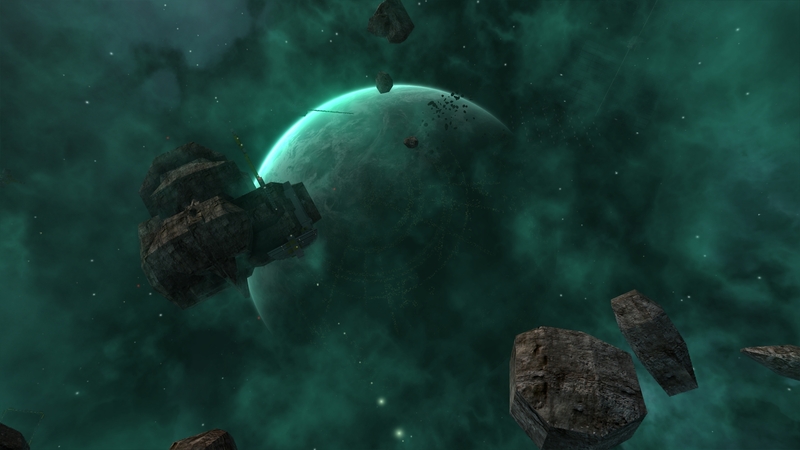 Avorion focuses on combat, exploration, actually flying your ship and experiencing the galaxy. Ship building is easy and less micro-intensive, so you're not forced to spend hours just to get a flying ship. Players can pilot every craft they own, including stations and fighters. A few hundred years ago, an unknown cataclysmic event spawned unsurmountable rifts of torn hyperspace fabric and nearly ripped the galaxy apart. Since then, the center of the galaxy has been cut off from the rest of the galaxy, and a mysterious alien race has established a foothold in the core of the galaxy. Grab a few friends, fight bosses, find a way to overcome the barrier to the center of the galaxy and save it from being destroyed. Read about the background story, boss fights and several more features. Improvements to the graphics, new weapons, missions, stations, founding mines, and some info about the bosses and the general development progress. We're launching a Kickstarter campaign today and we also released a new demo, be sure to check it out! Koonschi i have a question, if i leave public server enabled, what happens? People other than the server's administrator (=you) will be able to connect to your server and it will be listed in the LAN multiplayer window. Will there be a mac port? I era;y wan to play this. I don't know yet. If there will be, it will be in a rather distant future, I'm afraid. this game is really cool. But for some reason, im using the launcher, and i cant see how much resources and credits i have, i only see ---. Is there another way to see the resources i have, or how do i fix the problem? The --- means you have infinite resources. Make sure not to check the "infinite resources" check box when starting a game. - edit the serversettings.xml file in your p;pdata%\Avorion\[SaveGameNameHere]\ folder. Oh and dude, make smaller resolutions, like 800 - 600. Why do you need such low resolutions? The menus and HUD elements get messed up at such low resolutions. If you really want it though, and your device supports it, you can always set it manually in the settings.xml. Yes, yesterday i deactivated infinite resources and it worked. Thanks, though. And cool game. RT @avorion: Also: The ship founding fee that was temporarily introduced on the beta branch has been removed after carefully analyzing your feedback.